Welcome to Daily Dance Services! Want a fun activity with friends and family? Looking to pick up a new hobby or get some more exercise? 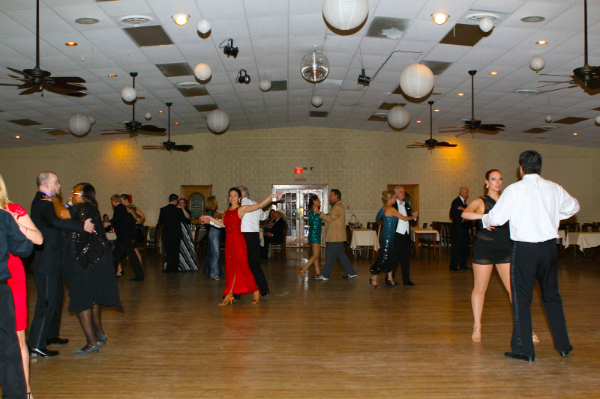 Need to learn to dance for an event? You’ve come to the right place. 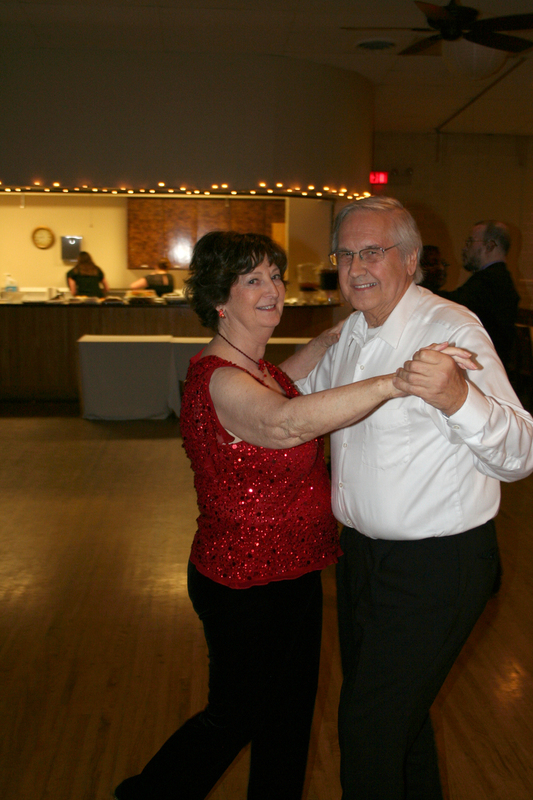 Daily Dance Services provides flexible, cost-effective dance lessons for anyone at any dance level — from people who have never danced in their lives to competition veterans. 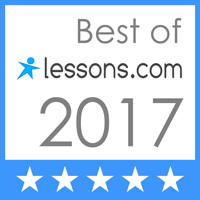 Our services range from discreet in-home lessons to fun group classes. All the while, we are committed to the fostering of a welcoming and active local dance community by promoting and hosting dance events across the DFW metroplex. American Ballroom would be your traditional wedding dances, your classic dance-held-in-an-actuall-ballroom dances, like Waltz and Foxtrot. 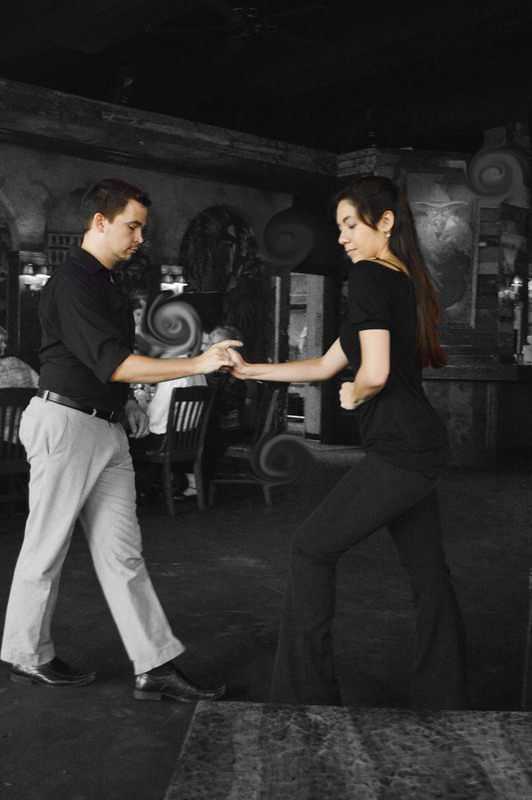 Latin dances are the dances you would find in a salsa club or anywhere playing Latin or Hispanic music — these are hot and spicy dances like Salsa or Bachata. 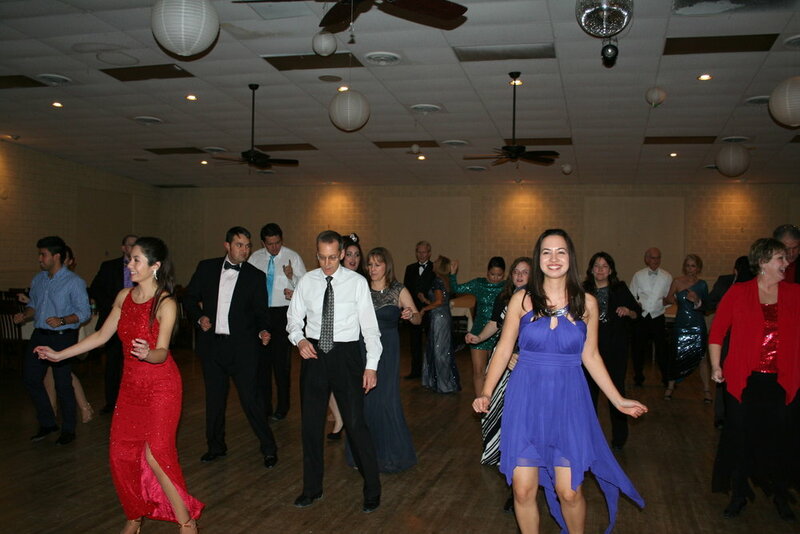 Swing dance began in the early 20th century and continues to be popular in the 21st with modern updates of Grandpa’s sock hop favorites like Lindy Hop, Jitterbug and West Coast Swing. And no dance in Texas would be complete without some Country-Western dances like the Two-Step or the Fort Worth Shuffle. If you need any more encouragement, check out some of the videos below for testimonials from Daily Dance Services customers. We can’t wait to help you on the next step of your dance journey! For more information or to schedule a lesson, email or call us today.